Park admission tickets are expensive. 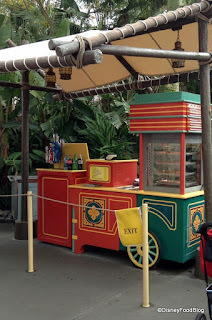 Once you're in the park you kinda don't remember how much you paid for the fake smell of pop corn in Magic Kingdom. 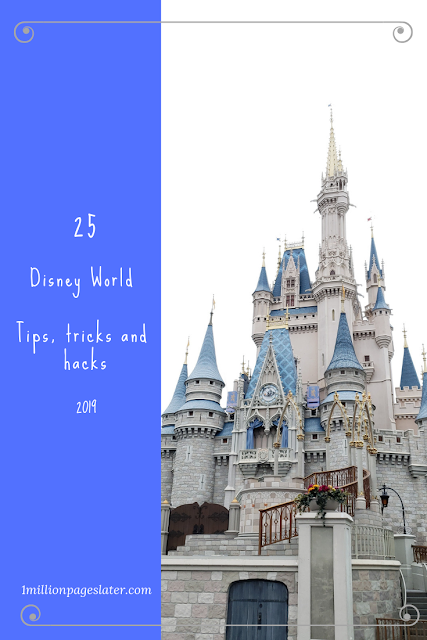 Though expensive, Disney has a really good Disney Disney promotion (as the time of this blog posting). 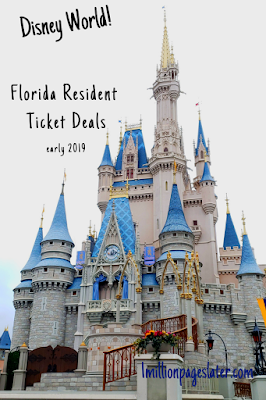 Disney Disney is a newish (I remember seeing commercials about it last year as well) Florida resident promo which allows you the chance to re-discover Disney World and check out all the newness you've missed. As Disney is ever changing. Please note ticket prices do not include water parks. 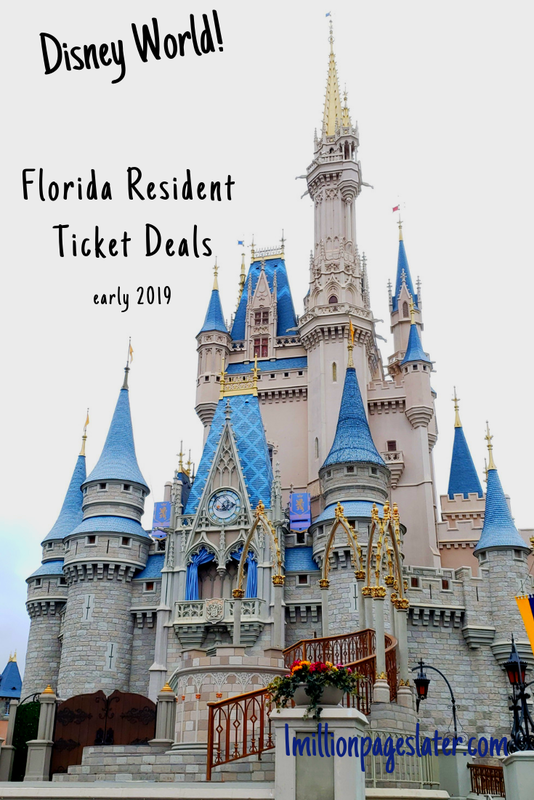 The only parks included are Magic Kingdom, Hollywood Studios, Animal Kingdom and Epcot. If you've had an inkling to visit Disney lately. Wanted a weekend trip to the happiest place earth? Maybe you've wanted to get away for a little bit? Disney is a great escape. And for a great price. Now is a great time to visit Disney. They are about to start renovating Epcot. Enjoy Epcot NOW because it's under construction until 2022. Hollywood Studios just opened Avatar. The Toy Story land is now open. This is only my humble opinion. Go to Disney if you'd like of course. Hoping you have a magical day!